Jeanette was appointed Chair of the On the Line Board in December 2015. She is a dedicated and inspiring senior lawyer with more than 20 years of experience across a wide range of private practice and in-house environments, including Mills Oakley Lawyers, and five years as in-house legal counsel with the Australian Psychological Society. Jeanette is the founder and Principal of Onyx Online Law, a law firm that provides legal solutions for online businesses. Known for her practical and strategic approach, Jeanette is an experienced Board member contributing balanced and effective business governance solutions. 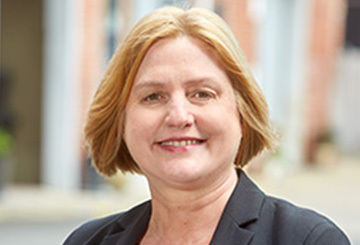 In addition to her role as Chair of On the Line, Jeanette is a Member of the Queensland Law Society. With a keen interest in psychological services, Jeanette has also written and published a wide range of articles on ethics and legal responsibilities in psychology. 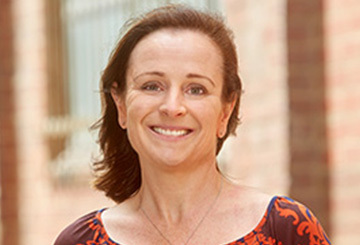 Julianne Anderson is a senior finance executive who has found success leading large teams in complex organisations, both within Australia and internationally. She is an enthusiastic team leader who is particularly passionate about working in diverse environments where she can mentor and coach staff to build strength and experience. Julianne held various executive roles spanning a 26-year career with ExxonMobil. Career highlights included process change implementation, efficiency improvements, re-designed financial controls and large construction project financial management. At Mobil Oil New Zealand, Julianne successfully led a large team through a significant merger and assumed responsibilities for corporate governance, tax, and financial and management reporting. Paul Gladman is an experienced senior executive with a rare combination of skills in strategy development and implementation, marketing, operations management, product management and IT within the Australian financial services industry. With particular expertise in general and private health insurance, he joined the On the Line Board as a Director in October 2016. Paul is highly experienced developing effective communication between senior executive teams and their Boards. He is a future-oriented leader, adept at using risk management to facilitate better decision making across all functions and levels of an organisation. Sally Hasler has extensive experience working in government and not-for-profit organisations on complex and multifaceted projects. She is currently a Manager in the Victorian Government responsible for supporting Victoria’s international engagement in South and South East Asia. A non-executive Director on the Board of St John Ambulance Australia for the past eight years, Sally has been an active volunteer with St John Ambulance since 1993. 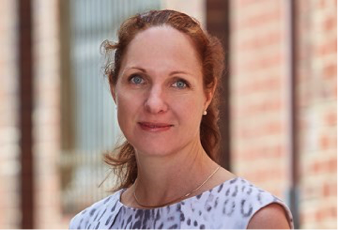 Driven and passionate about improved education, health and gender outcomes in Australia and the Asia-Pacific region, Sally brings expertise in strategy, business development, public policy, fundraising, marketing and business-community partnerships to the On the Line Board. Georgie Ibbott is an experienced executive with strong leadership skills who is commercially astute and values-driven. She has pursued a keen interest in the community and health sectors. Georgie is currently a non-executive director at Volunteering Tasmania and the Australian Pain Management Association. 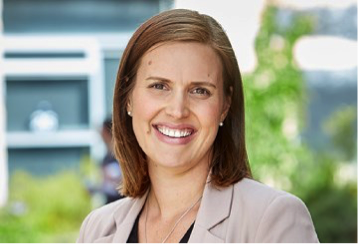 As the General Manager at Family Planning Tasmania, Georgie successfully transformed the organisation to build a sustainable business that aligned with the strategic priorities. As Deputy President, she was influential in leading the merger of two organisations to create Lifeline Tasmania. Georgie is adept at engaging people to work collaboratively, and through her consultancy works with businesses to develop marketing strategies with an emphasis on positioning them for growth and sustainability. Dr Steven Moylan is a well-accomplished psychiatrist. He has a strong interest in medical leadership and governance, clinical care, and research in psychiatry. In 2009, Steven was awarded the prestigious Frank Knox Memorial Fellowship to undertake specialist public health, leadership and management training at Harvard University. 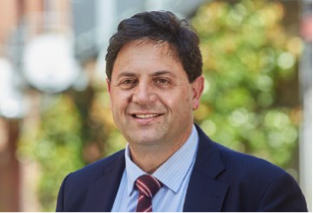 Currently, Steven is the Clinical Director for Acute Services at Barwon Health, where he leads a broad team of psychiatrists, trainees and specialists to provide high-quality mental health care. He is also a Clinical Associate Professor at Deakin University and sits on the Advisory Council for the Mental Health Complaints Commission. With his science and business background, Arvind Nathan is in a relentless pursuit to create meaningful impact in emerging technology. 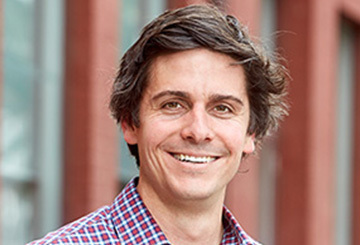 His passion is to simplify complex technology to help address strategic customer objectives. 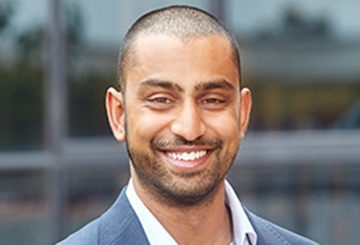 Arvind joined the Optus graduate program in 2012 and stayed with the company for four years. During this time, he worked on high-profile education and public sector projects to roll out innovative technology solutions. Arvind is currently at Philips Lighting working on their research-driven higher education smart city/campus solutions. There he is instrumental in bringing together virtual teams to achieve the national strategy. Nicholas is an experienced CEO and non-executive director with deep knowledge of the health sector. 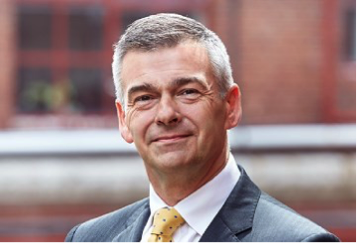 He has extensive executive experience in small-to-medium enterprises and has held a wide variety of leadership positions, which includes a track record of successfully leading boards, organisations, coalitions of organisations and professional groups. Nicholas was originally trained as a clinical psychologist and he worked for over 20 years in public psychiatric services, community mental health and general hospital settings.